A prospective secondary analysis of randomized clinical trial with 650 participants who underwent intra-vitreous anti-vascular growth factor (VEGF) therapy showed that at the end of 1 and 2 years, there was an improvement in diabetic retinopathy severity with aflibercept and ranibizumab performing better than bevacizumab. Compared to laser treatment, treatment for diabetic macular edema with anti-VEGF therapy is associated with better outcomes. In order to compare the relative effect of anti-VEGF therapies on the evolution of diabetic retinopathy severity within a randomized clinical trial, a group comprising members of the Diabetic Retinopathy Clinical Research Network performed a secondary analysis of 660 eyes that were randomized 1:1:1 to intravitreous injections of aflibercept (2 mg), bevacizumab (1.25 mg) or ranibizumab (0.3 mg) every 4 weeks for 52 weeks. VEGF is a naturally occurring glycoprotein in the body that acts as a growth factor for endothelial cells. Blocking VEGF activity is an effective strategy for inhibiting choroidal angiogenesis and reducing vascular permeability, the main cause of visual acuity deterioration. Aflibercept is a novel compound derived from the native VEGF receptor that binds to all VEGF proteins and was constructed from portions of the human VEGF receptor fused to the Fc portion of a human IgG1. Ranibizumab is a monoclonal humanized antibody fragment and bevacizumab is a whole monoclonal antibody. Both aflibercept and ranibizumab show a high binding affinity for all isoforms of VEGF. Bevacizumab has a lower binding affinity for VEGF than ranibizumab. However, aflibercept, also known as VEGF Trap-Eye is considered an attractive alternative to other anti-VEGF agents, as it offers visual outcomes similar to ranibizumab and bevacizumab, but with a longer duration of action. This was evident in a study by Bressler and colleagues published in April 2017, where improvement in non-proliferative diabetic retinopathy was 88.7% at the 1-year visit and 78.6% at the 2-year visit. Though the sample size was small, among patients with proliferative diabetic retinopathy, 93% showed improvement at the 1-year visit and 84% at the 2-year visit. Treatment with aflibercept or ranibizumab was more likely to be associated with improvement at 1 year compared with bevacizumab among eyes with non-proliferative diabetic retinopathy. However, there were no differences in improvement rates between the 3 anti-VEGF therapies at the 2-year visit. In eyes with proliferative diabetic retinopathy, more improvement was seen with aflibercept at 1 and 2 years. Though all 3 anti-VEGF therapies were associated with low rates of diabetic retinopathy worsening, the main issue with current anti-VEGF therapy is that monthly intravitreal injections are required for maintaining vision. 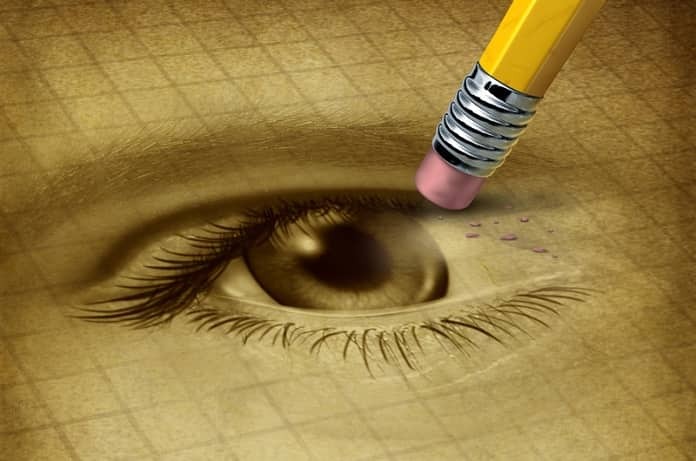 Research indicates that the best approach for diabetic macular edema is anti-VEGF therapy, which should bring hope to diabetic patients who have macular edema, a condition which if left untreated can result in moderate visual loss.